Digital images are hugely important to many of my clients, I get that! We live in the digital age where images are shared across various forms of Social Media, multiple times per day. I include digital files with all my packages as standard, however I really can't stress enough how important it is to print your images for prosperity. 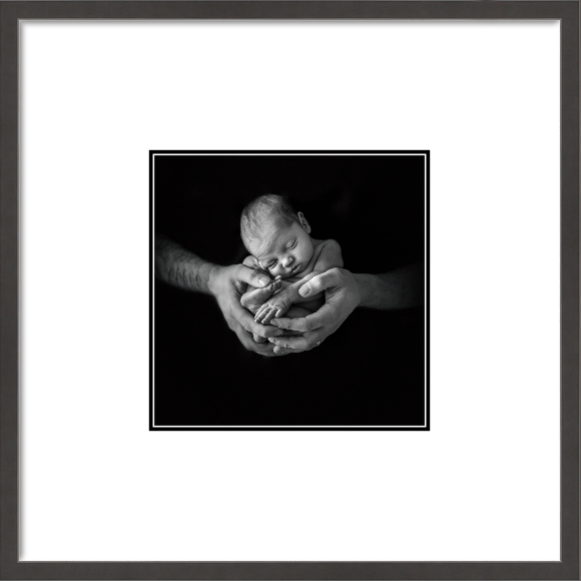 I offer custom framing and many of my clients choose to have their favourite image printed and framed by me, this makes my heart happy. You see, there are many, many different forms of printing available in the market place today and many of them are really sub standard. High street printing facilities might be quick and cheap, but cheap isn't always good. Colours can be off, clarity is non existent, theres no depth or shadow... All the things that make a good picture good. Cheap printing can ruin a beautiful image and make it just not beautiful anymore. Professionally taken photographs, should be professionally printed. You wont regret it.